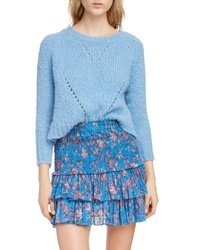 J.Crew Point Sur Waffle Sweater $79 Free US shipping AND returns! 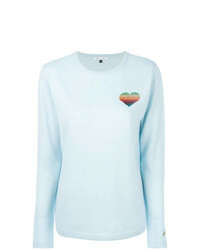 Givenchy Destroyed Logo Sweater $1,165 Free US shipping AND returns! 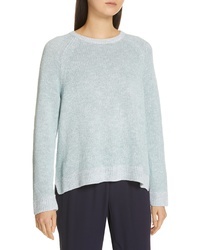 Eileen Fisher Organic Linen Cotton Sweater $142 $238 Free US shipping AND returns! 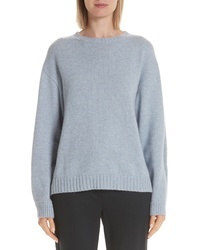 Max Mara Onda Cashmere Sweater $975 Free US shipping AND returns! 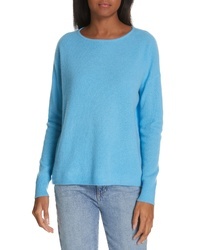 Treasure & Bond Space Dye Shaker Stitch Cotton Blend Sweater $41 $69 Free US shipping AND returns! 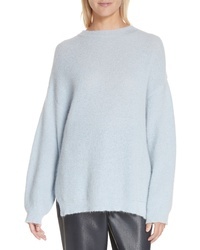 Isabel Marant Et... Shields Sweater $370 Free US shipping AND returns! 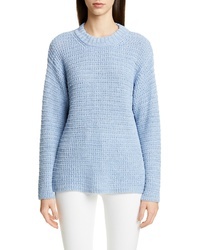 Nordstrom Signature Cashmere Ribbed Pullover $199 Free US shipping AND returns! 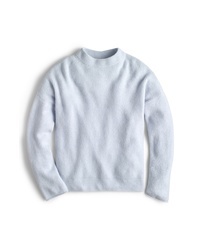 Jacquemus Pablo Linen Cotton Sweater $504 Free US shipping AND returns! 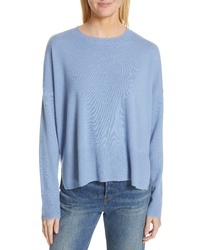 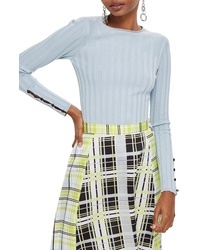 Topshop Ribbed Sweater $28 $40 Free US shipping AND returns! 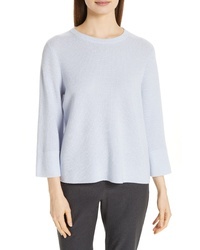 Eileen Fisher Three Quarter Sleeve Sweater $160 $268 Free US shipping AND returns! 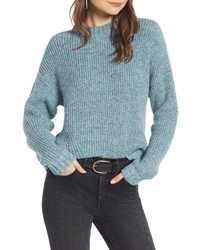 Nordstrom Signature Side Vent Crewneck Sweater $199 Free US shipping AND returns!